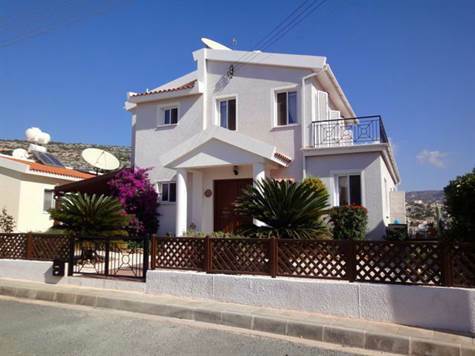 Cyprus Property Blog by Cleo : Fantastic Home in Peyia! Stunning Sea Views & Great Price! Fantastic Home in Peyia! Stunning Sea Views & Great Price! Title Deeds - Great Value for Money! Please refer to MLS#: 1329 when inquiring.